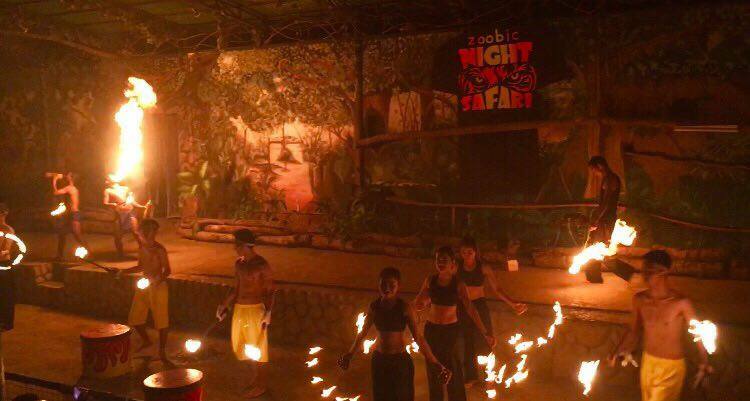 Last October 29, Zoomanity Group launched the much awaited Zoobic Night Safari along with its new attraction, the Enchanting Forest with Greyhound Walk. 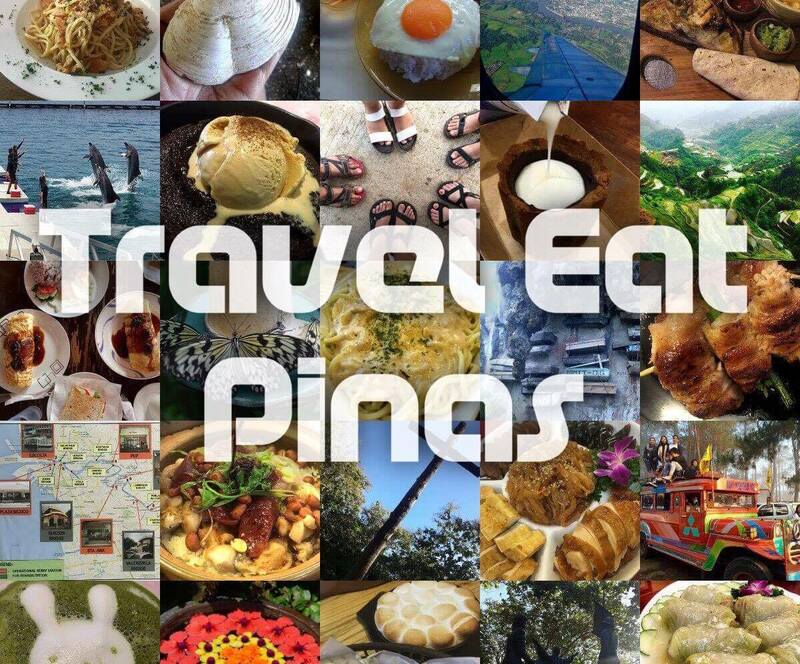 Travel Eat Pinas, TrEaPh, was one of the lucky travel enthusiasts to attend the said event and TrEaPh was excited that day because the mystery of night safari will finally unfold. 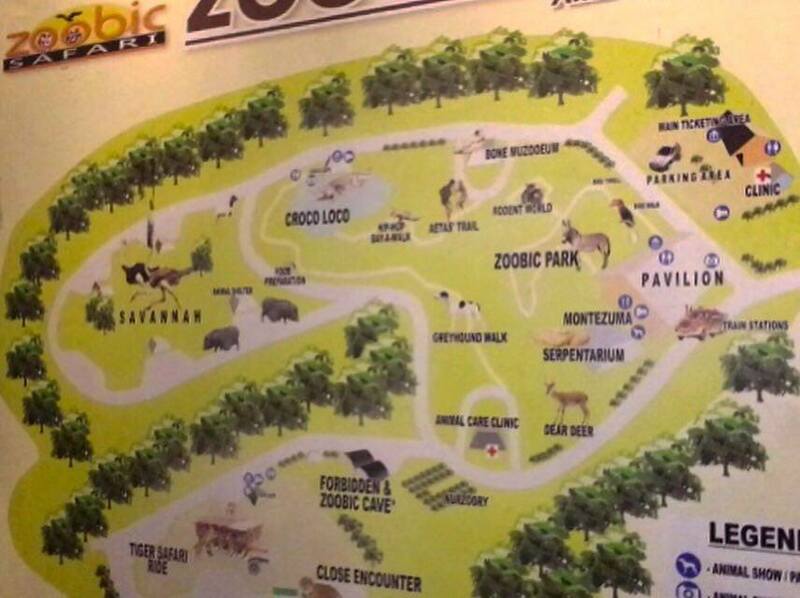 Zoobic Safari is a five-hectare land in Subic Bay Freeport Zone in Zambales that was turned into a safari with streams, grassland, and terrain that perfectly suit the needs of exotic animals that lives in the safari. 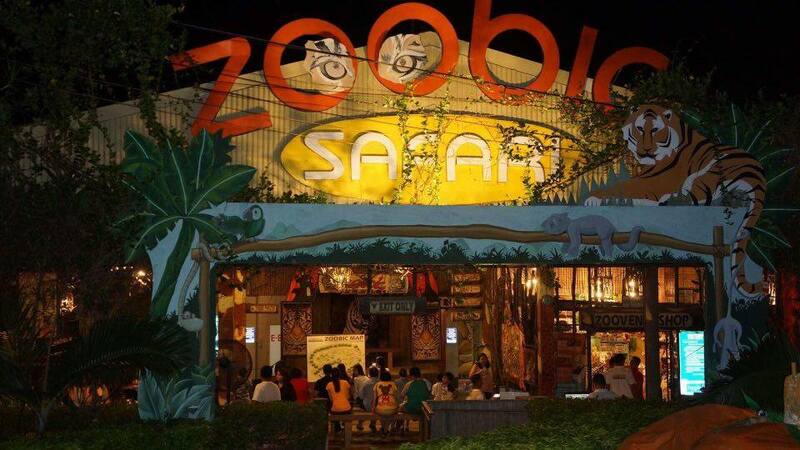 It would take about a three to four hours drive from Manila going to Zoobic Safari by car or you can ride a bus in Cubao or Pasay Terminal Station. Whenever I go to Central and North Luzon by bus, I would always go for Victory Liner Bus. Bus Fare from Cubao to Olongapo via SCTEX costs PHP 235 or USD 4.84 while Pasay to Olongapo via SCTEX costs PHP 245 or USD 5.05. From Olongapo City bus terminal take the yellow jeepney until you reach the SBMA gate. Then walk until you reach the taxi stand inside SBMA. Taxi fare costs PHP 400 or USD 8.25. We arrived at Zoobic Safari around 8:00 P.M, just in time for a tour in the Safari. We rode the Zoobic Safari Train and it lead us to our first stop, the Tiger Safari. Tiger Safari is a two-hectare enclosed area where 400 pound Tigers freely roam in their safari-like environment. Zoomanity Group gave us a heart-pounding and exciting experience by giving us the chance to have a close encounter with their Tigers in the Safari. 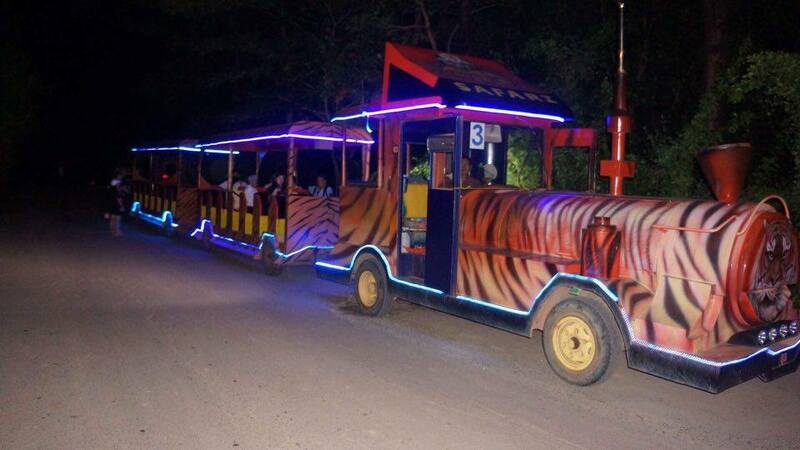 We rode Zoobic Safari's customized Jeepney and made our way into the dark and quiet Tiger's domain. 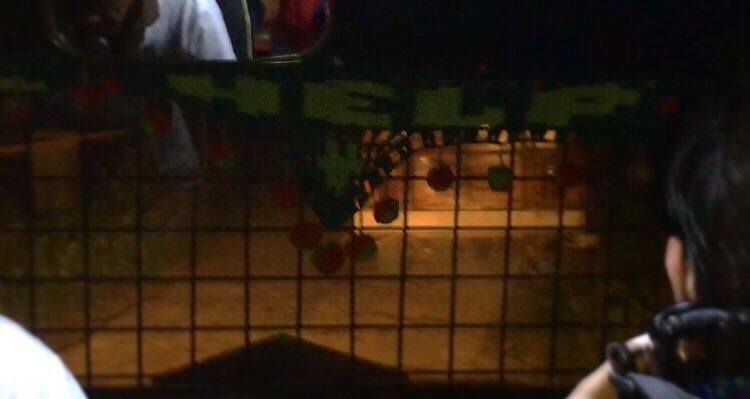 It was dark outside the jeepney and the only light that I can see is the light coming from what we are riding. I looked around and tried to spot a tiger but I didn't find one until we reach a curve. Our guide saw one of the Tigers walking straight to us. Tigers hunt at night and that made me scared. The tigers might think that we are its prey! Luckily, our guide brought them some chicken and he gave the tigers some treats when it peeked on the Jeepney that we are riding. 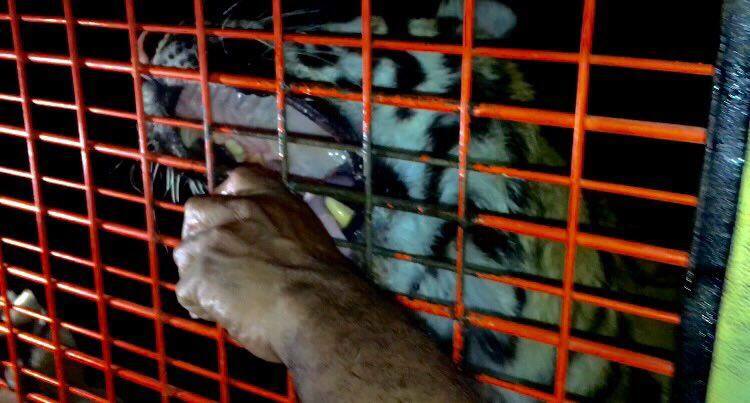 Our Guide sat beside me that's why I saw the Tiger's long and sharp teeth and ferocious eyes clearly. View from the inside of the jeepney. A tiger who went beside our jeepney. 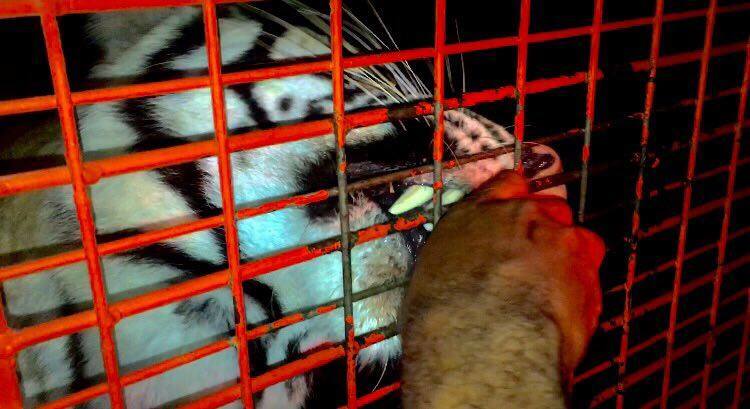 That's how a tiger opens its mouth to eat its prey. This is how close you can get with the Tigers in Tiger Safari. Tiger trying to get his treats from our guide. After the heart-pounding experience in Tiger Safari, we went back to our train and went to the Enchanting Forest with Greyhound Walk. Upon alighting the train, we were welcomed by friendly Greyhounds. 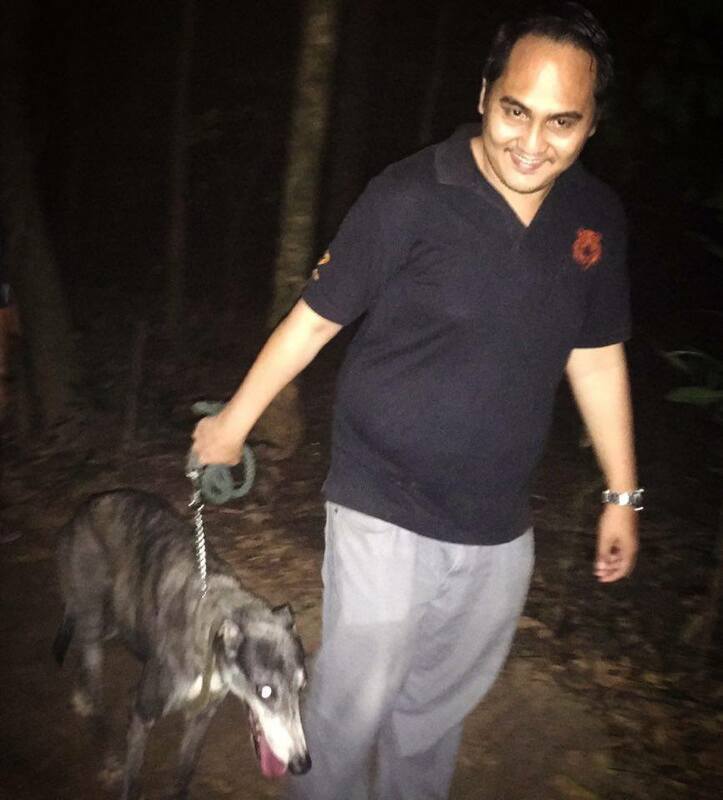 Each group of guests got one Greyhound as a guide in the mysterious forest. Cressets are strategically placed on the path to provide some light. After a few minutes of trekking, we reach the center of the enchanted forest. 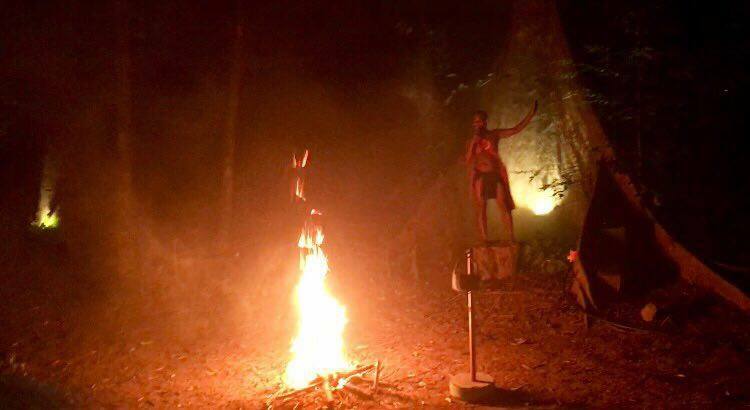 We were welcomed by trees with green and red lights that made the forest look magical and bonfire in the middle. After a few minutes of astonishment, an Aeta appeared and shared us some information about them, the forest, the animals living in it, and of course, Filipino's Diwata or fairy living in the forest, that suddenly appear and fly happily at the back of the crowd. 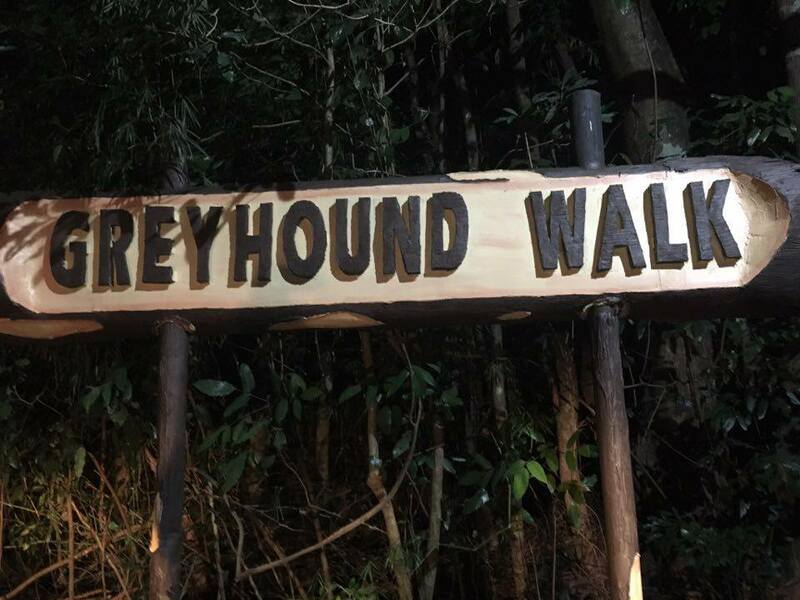 Each group that will enter the Enchanting Forrest will be guided by a Greyhound. 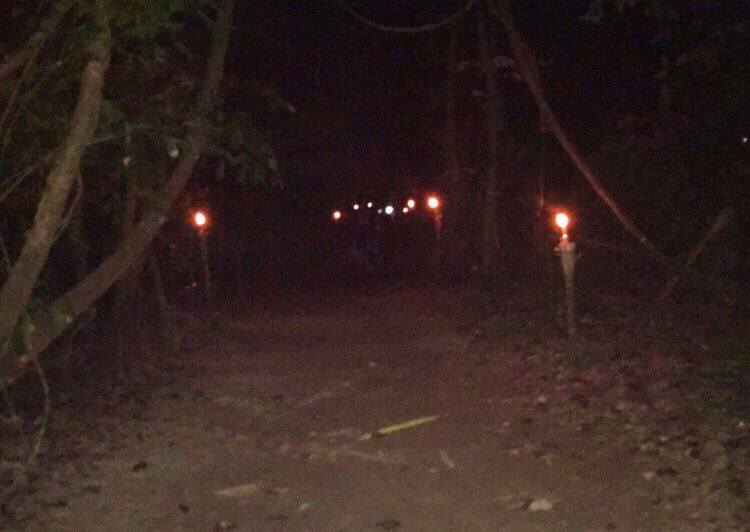 The path that will lead guests to the middle of the Enchanting Forest. 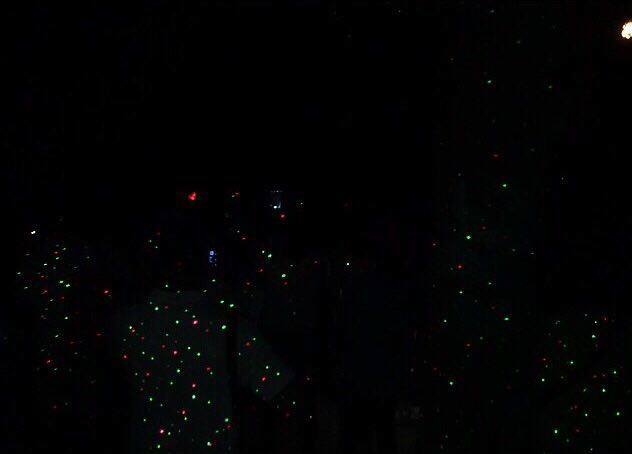 Green and red lights that made the Enchanting Forest mysterious. 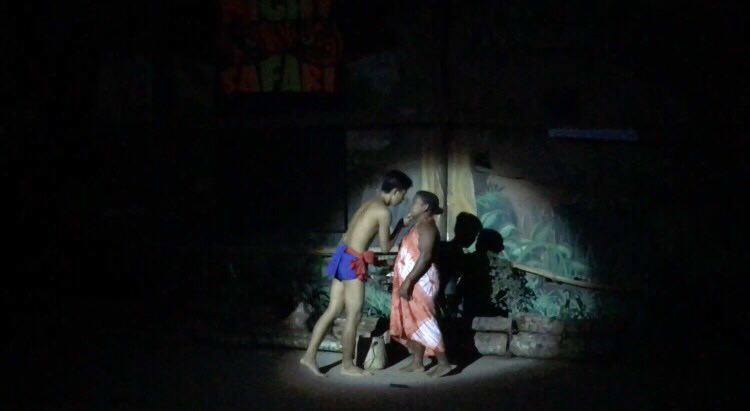 An Aeta telling a story about their culture and beliefs. A Diwata or Fairy happily flying in the woods. After the incredible Enchanted Forest, we leave our Greyhound companion with their masters and enter Croco Loco. We walk over Croco Loco's steel grated walkway while over 200 crocodiles are resting below us. 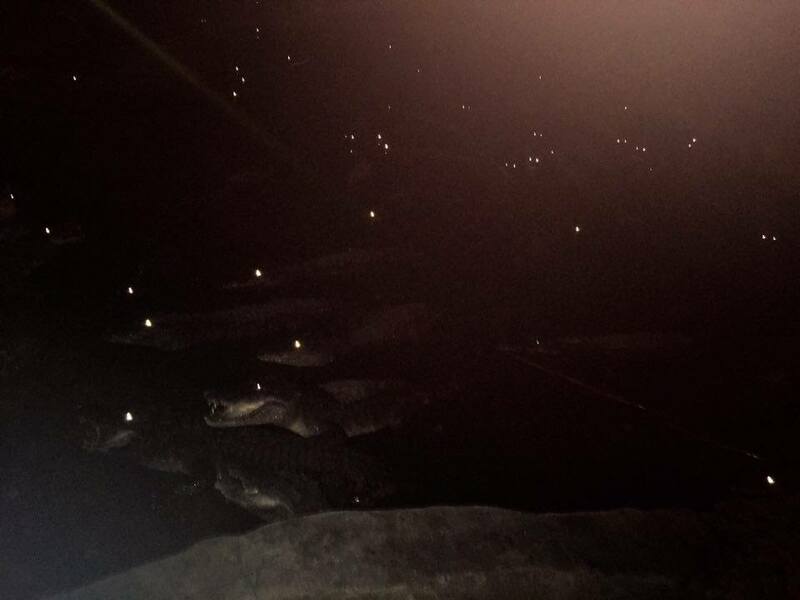 The crocodiles are still but their eyes are sparkling in the dark. 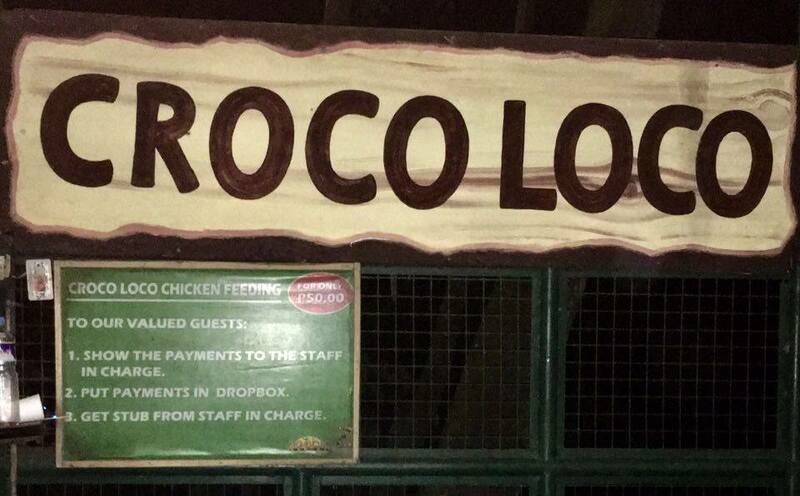 Zoobic Safari wants us to experience how crocodiles act when they hunt for food at night, that's why we fed them with chicken hooked in a bamboo. Upon smelling the scent of chicken the crocodiles move and jump to get the food. 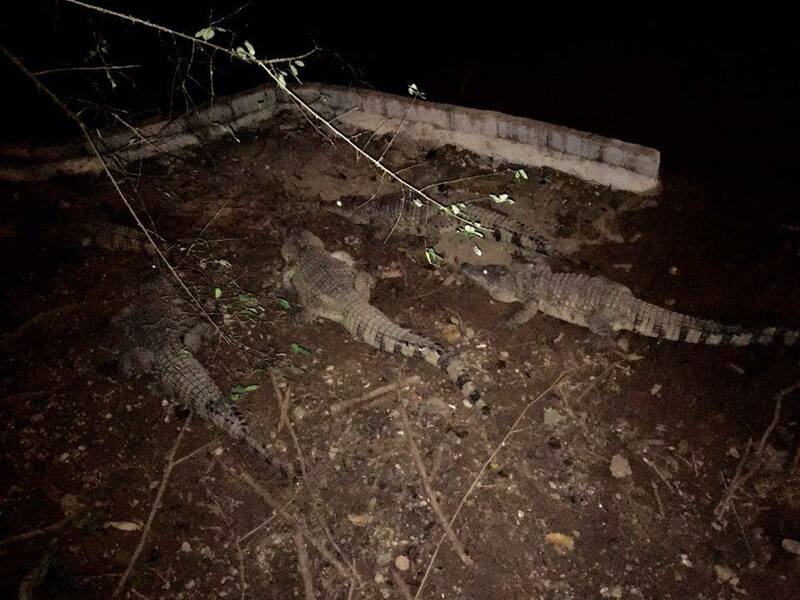 Crocodiles beneath the steel walkway. 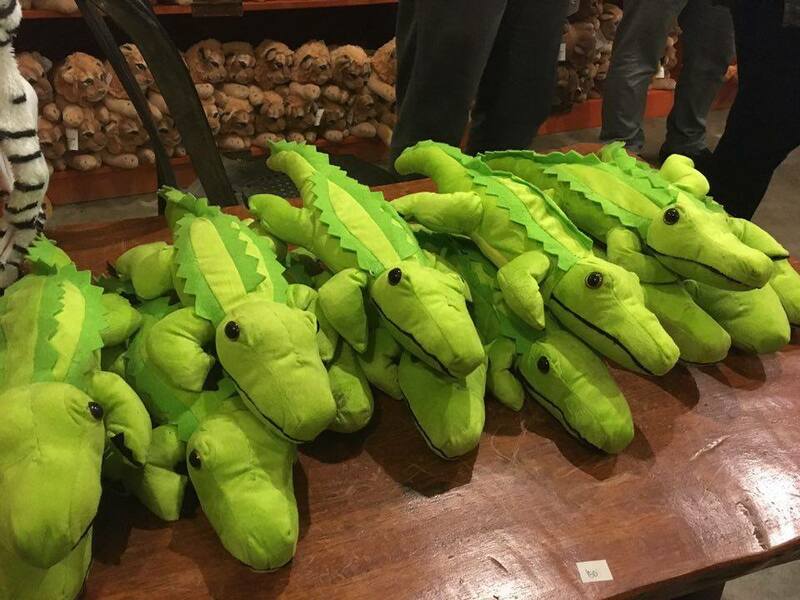 Some of the resting crocodiles. After Croco Loco, we drop by an Ammo Bunker that Zoobic Safari turned into a souvenir shop. 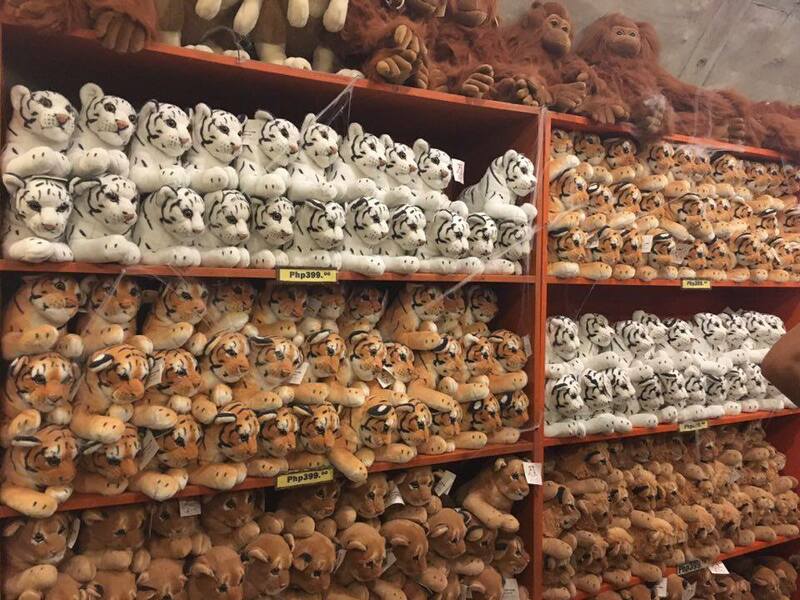 Animal stuffed toys, shirts, and other memorabilia from Zoobic Safari are available in this shop. We were also lucky that day because we had a chance to take a photo of the new SBMA Chairman, Martin Dino. Cute animal stuff toys for a souvenir. 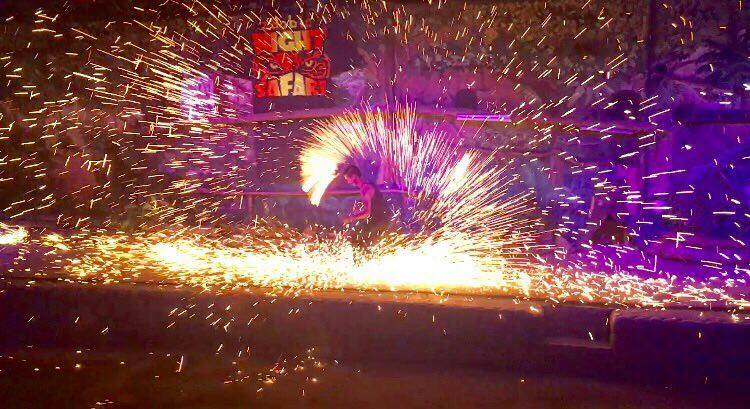 Once settled, we went back to our train and went straight to the pavilion to watch the Poi and Aetas Fire Dance and Animal Parade. The program started with the story of Aetas and their love for their home- the Forest. 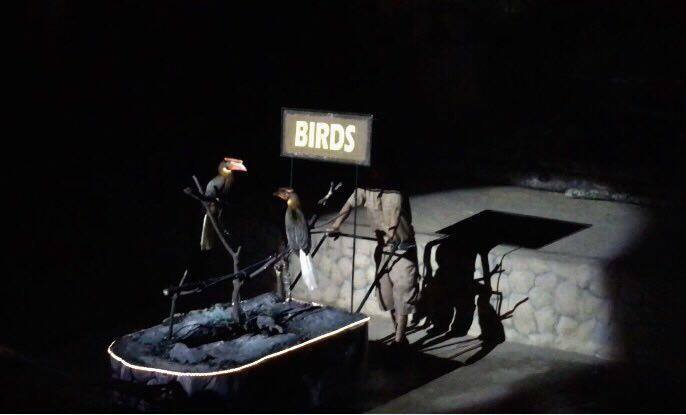 The story showed how the Aetas live harmoniously in the forest until people from the Metro tried to ruin their home. They did everything to save their home and as they do it love sprang between an Aeta and a person who once want to ruin the forest. Aetas living peacefully in the forest. Contractors from the Metro saw the potential of the forest to become an industrial and residential zone. Aetas capture the man who wants to ruin their forest. The man who wants to ruin the forest fell in love with the Aeta Princess. What I love about the Aeta's story is the lesson that it will leave to you- that you should take good care of your home, EARTH, its bodies of water, forest and all living creatures in it. The costume, sound effects, background music, story, and props are also impressive. 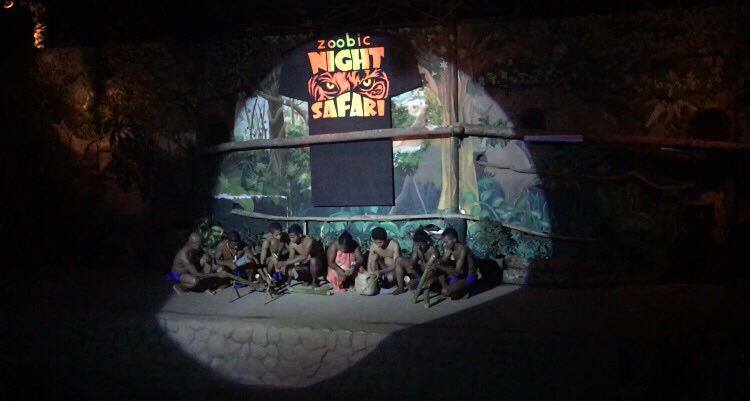 After the Aeta's story, the beloved animals of Zoobic Safari gracefully parade while the host gives trivia about them. 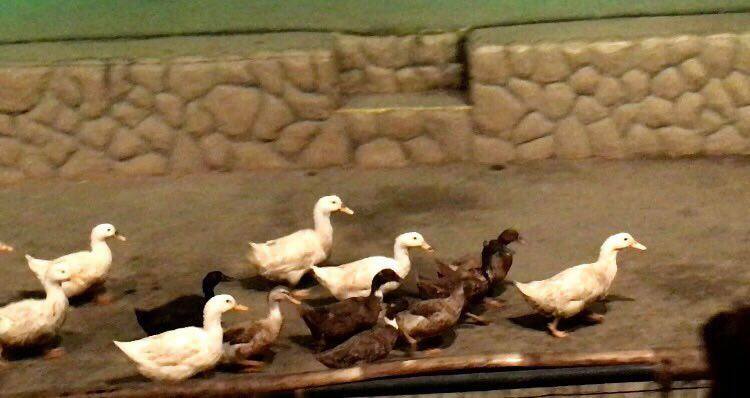 I was so amazed during the parade because the animals know their entryway and way out without their handlers or master. 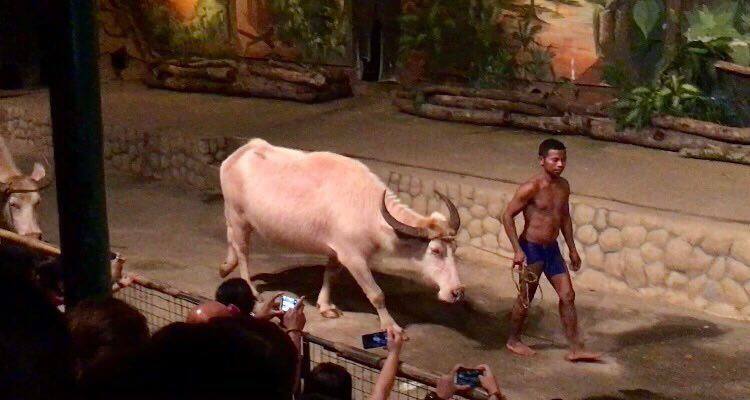 Albino Carabao with his master. 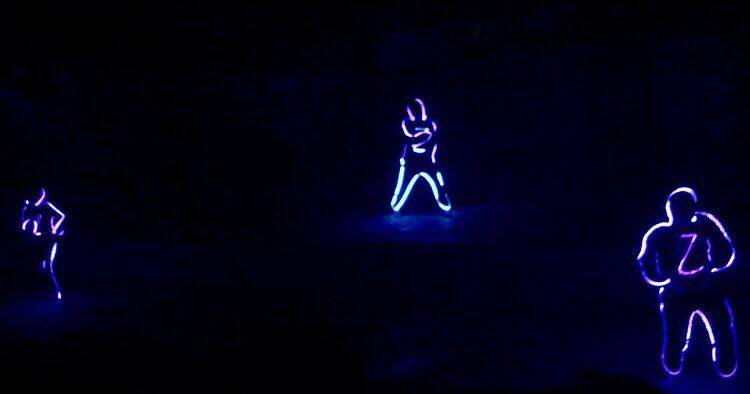 The night got hot as Poi and Led Dancers gracefully and skillfully dance while making all the guest say WOW. 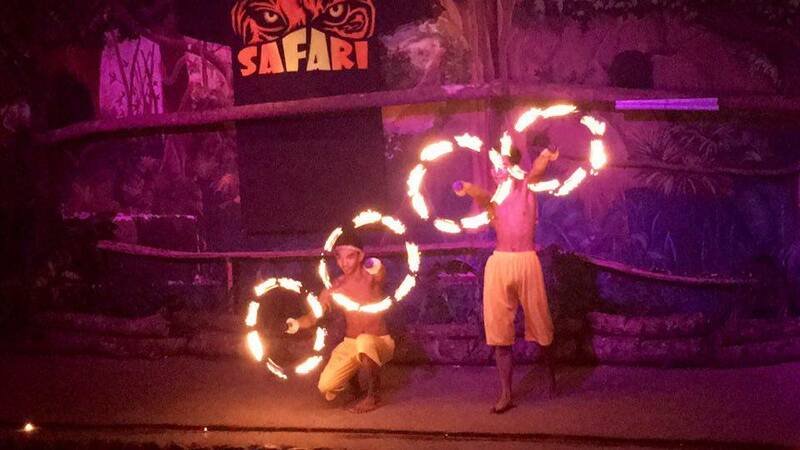 Poi and Aeta's Fire Dance and Animal show were choreographed by one of Zoobic Safari's Animal Trainer while the characters and performers on the show are their very own staff. 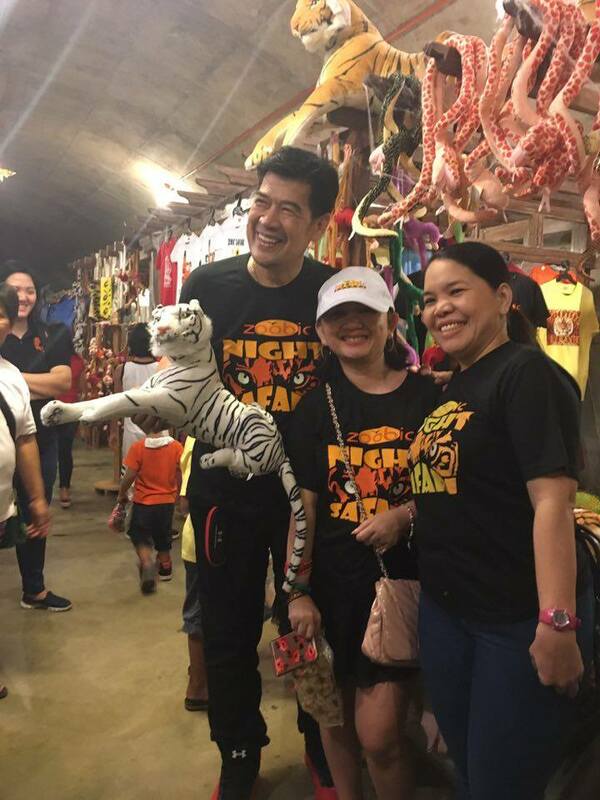 Zoobic Night Safari adheres with the mission of Zoomanity Group and Mr. Robert Laurel Yupangco in providing their guest the 4 E's, Education, Environmental Conservation, Exhibit, and Entertainment. Guest are being educated about animals, their characteristics, traits and habitat during the Animal Parade while learning environmental conversation on the Aeta's Story and see exhibits about animals living in the Safari. 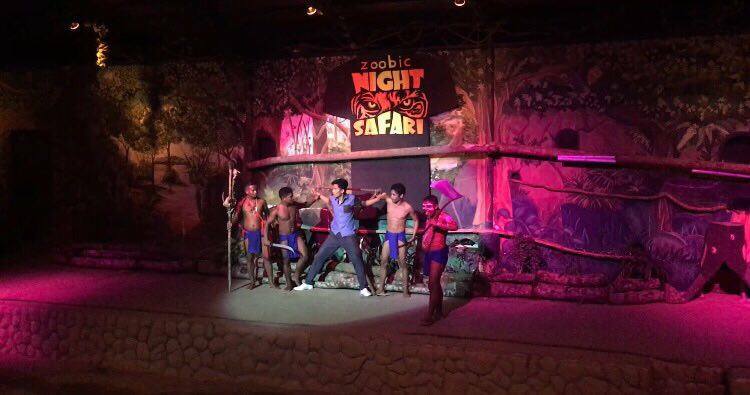 On the other hand, guests are entertained all throughout the Night Safari activity that even the new SBMA Chairman, Martin Dino, praise the team of Mr. Yupangco for their wonderful activities and world class performance. 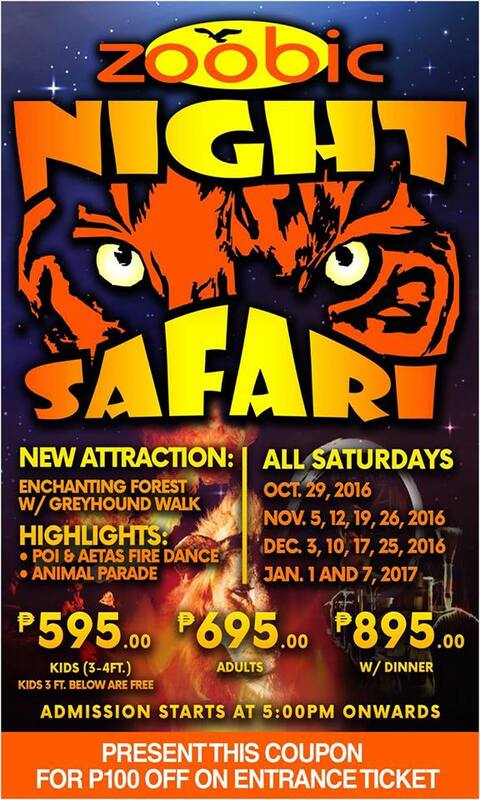 Night Safari is open to its guest every Saturday of November until December 3, 2016. Thank you for this exciting safari update. Best for summer activity for kids! 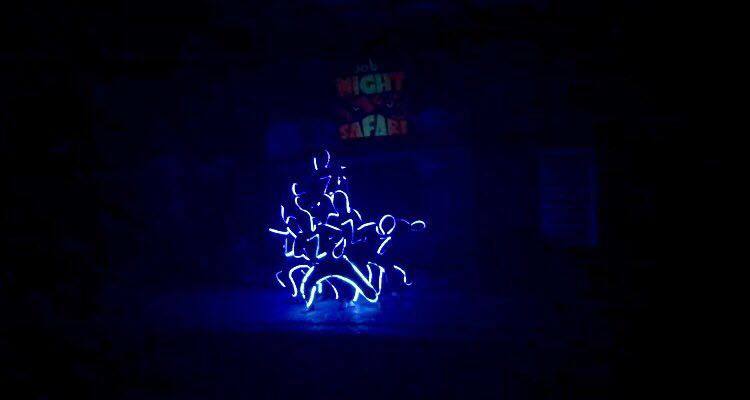 i never went for a night safari but this is something cool to enjoy! 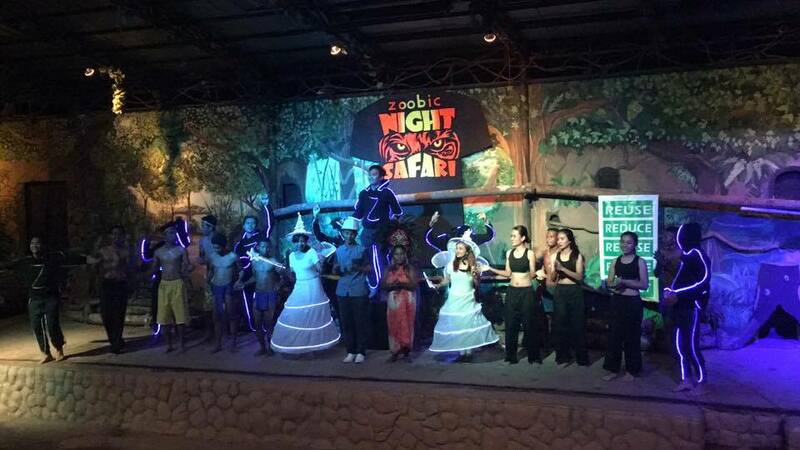 This is totally different night safari that we have here in Malaysia! It so cool and you can see the tiger upclose! 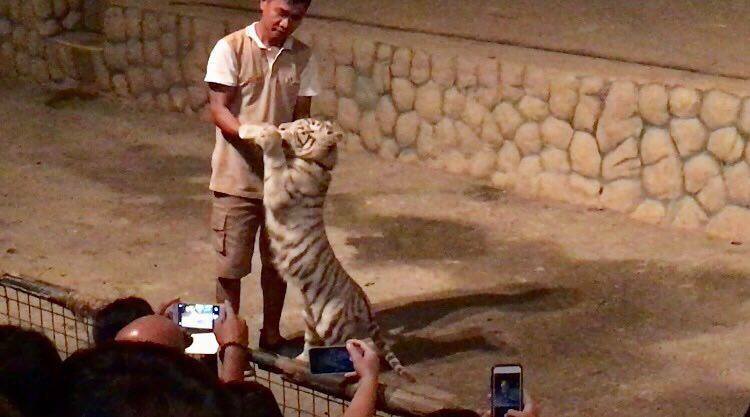 omg, who's hand is that playing with the tiger? so scary! Dear that's our guide. He's giving the tigers some treats. wow what an experience, so close up with a tiger! would love to experience it myself too. 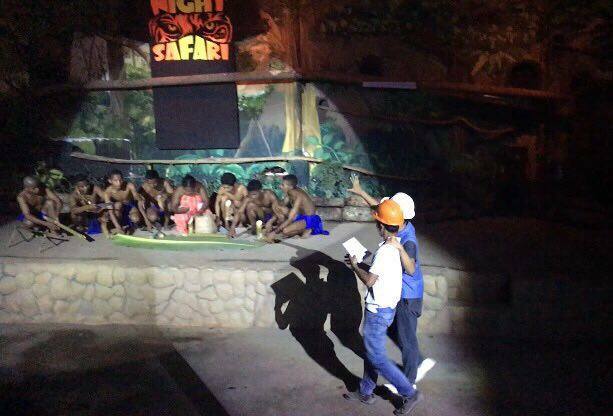 I'd really love to go on a night safari, too. It's such a great experience. How lucky you are that you were invited. I won't dare to give my hand to tiger even if it is on the other side of the net. Scary and thrilling experience it must be! My goodness it must be a thrilling experience though you need to be daring. I never try night Safari before. This look awesome! 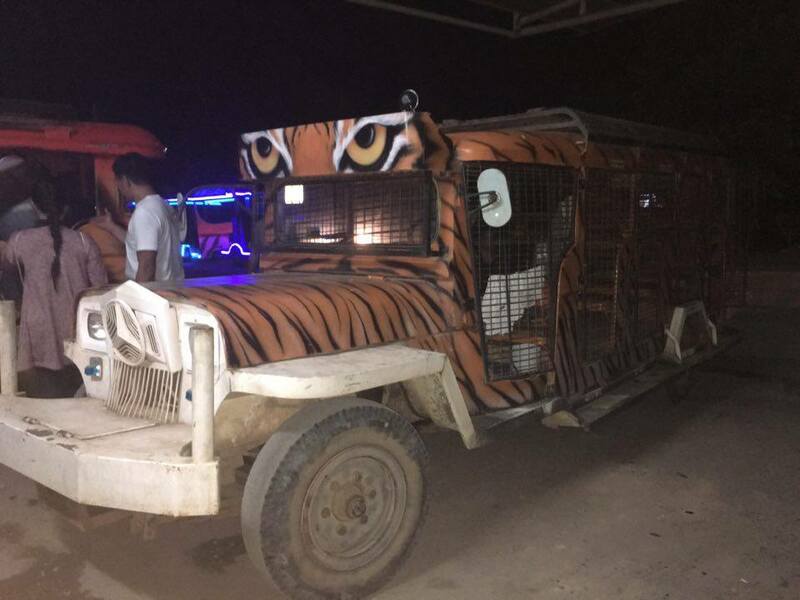 Whoa..tiger..
A night Safari seems like a pretty awesome adventure. 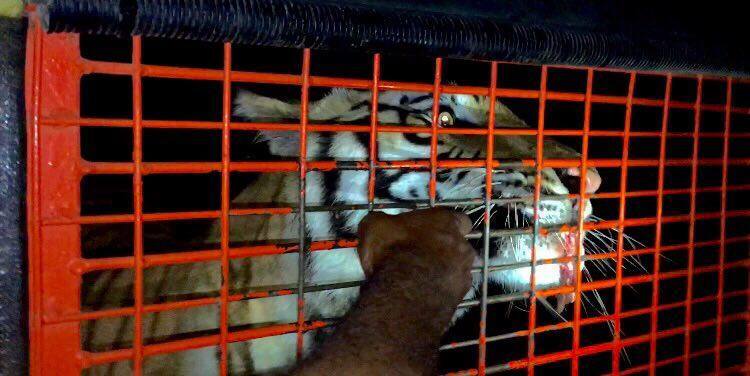 I was so scared to see the hand so near to the fangs of the tiger! That's our guide. 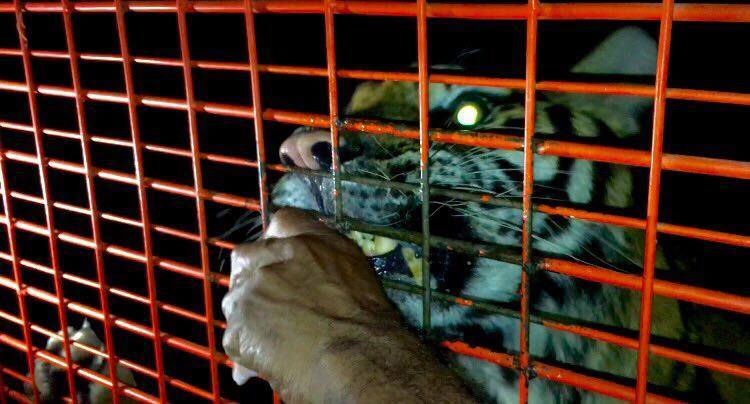 He's giving some treats to the tigers. I've been to Zoobic once and it was a daytrip. 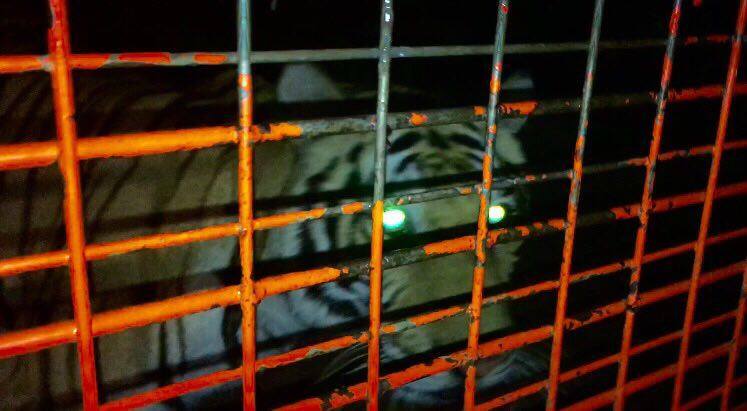 I think it is scarier to see a tiger at night lols. 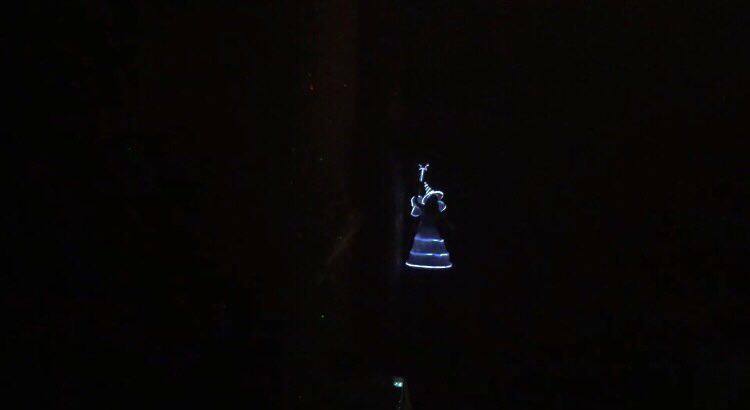 The LED dance is so cool! 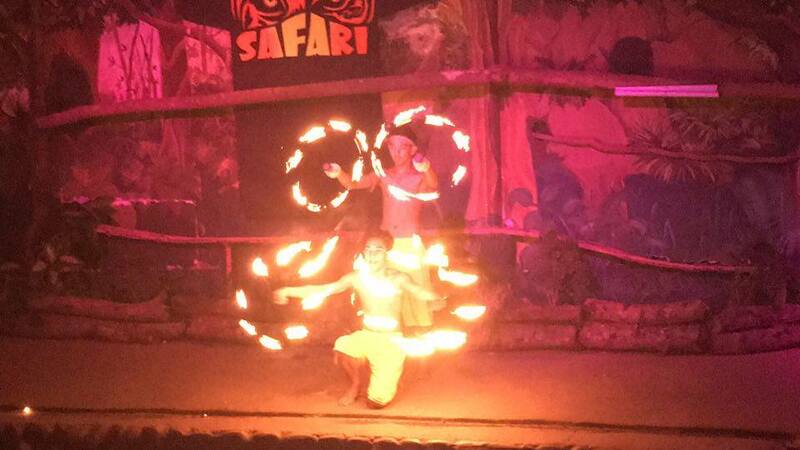 I bet you will love the poi dance as well! I am sure I would be too afraid to get so close to the tiger. He looks so angry! But I believe it was an experience one will never forget! Interesting activity, thanks for sharing! I love theme parks! I did visit one while in Thailand and I definitely felt like a kid again. I would love to try this one soon. Night safaris have a charm of their own but it worries me what if the animals wanted some rest. Great captures from your visit. Seems like a great experience. Was it close to a real life wildlife encounter or were all the animals tame?